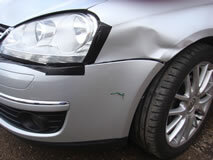 If you have had a car accident then please contact us on 01449 771962. We can liase with your insurance company where required, if you are choosing to claim from your own or a 3rd parties insurance. 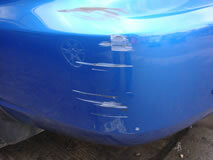 If your car does not run or you need it recovered, we can do this using our own recovery truck. 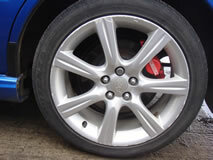 We also have our own loan car which we can provide to you subject to availability, or can refer you to a third party accident management company. 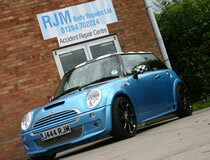 So, for all your accident repair Suffolk requirements, contact RJM Body Repairs today.